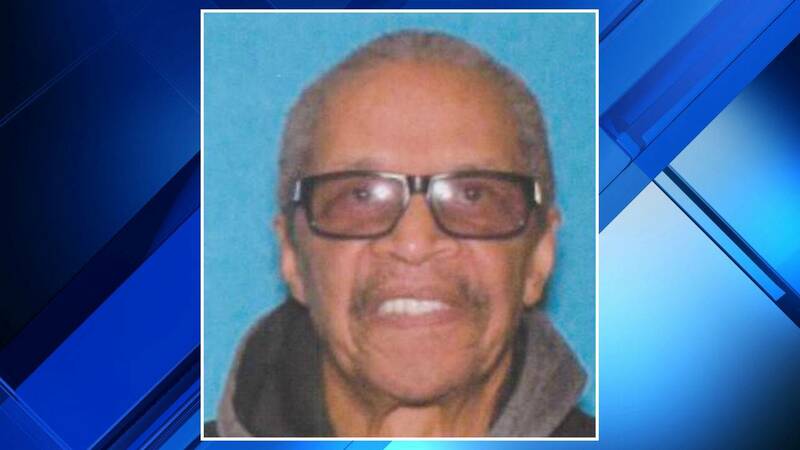 DETROIT - Detroit police are searching for a driver who ran a red light, caused a crash that killed an 81-year-old man and left the scene, according to officials. The crash happened around 7:10 p.m. Jan. 8 at the intersection of Livernois Avenue and West McNichols Road. 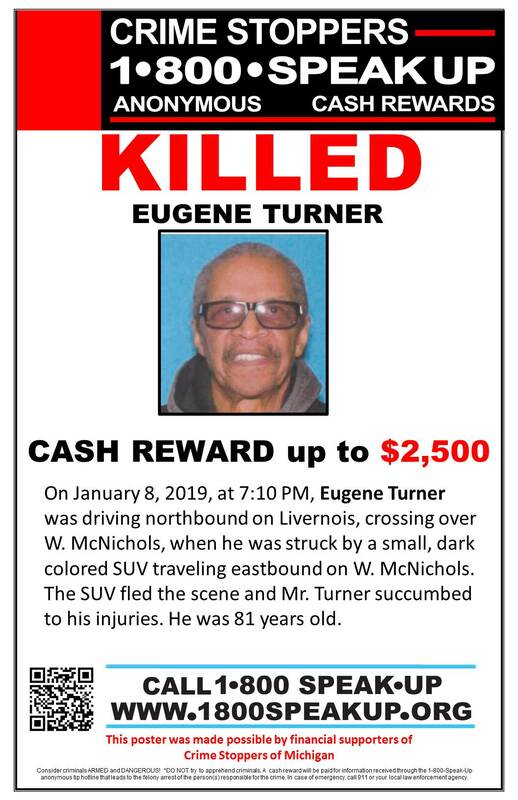 Police said Eugene Turner was driving west on McNichols Road when a dark-colored SUV blew through a red light on Livernois Avenue and struck his car. After the crash, the SUV continued north on Livernois Avenue, according to authorities. Officials took Turner to a nearby hospital, where he died. Crime Stoppers of Michigan is offering a cash reward of up to $2,500 for information that leads to an arrest. All rewards are paid anonymously. 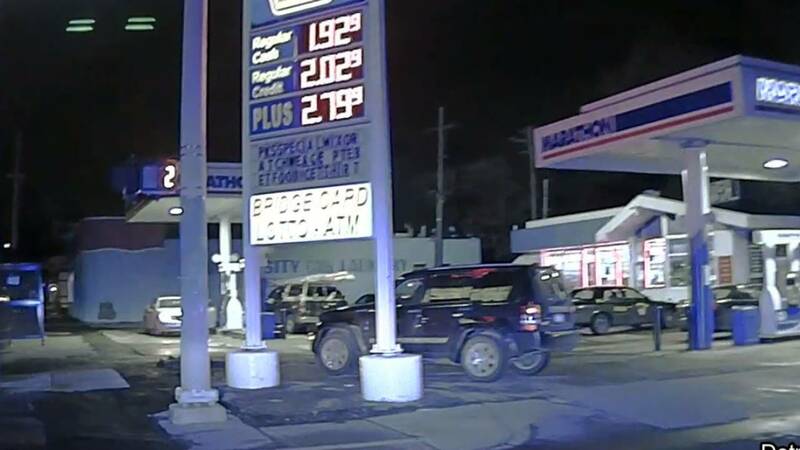 Detroit police are asking for the public's help in identifying the driver. Anyone who recognizes the SUV is asked to call the Detroit Police Department at 313-596-2260 or Crime Stoppers at 1-800-SPEAK-UP. Crime Stoppers callers can remain anonymous. A surveillance camera at a nearby business captured video of the SUV driving past. You can watch the video below.